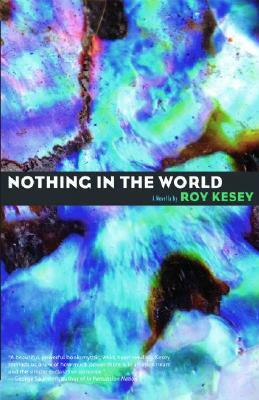 In haunting, evocative prose, Roy Kesey captures the horrors of war, the insanity of genocide, as well as the fleeting joys of love. "Nothing in the World "is a memorable debut. Laila Lalami, author of "Hope and Other Dangerous Pursuits"
"Nothing in the World "is sparingly written, yet with great detail and emotion.